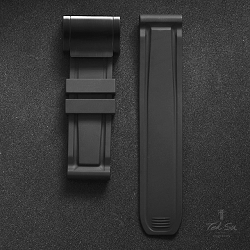 High grade Ted Su design rubber dive strap with screw-in buckle. Every Ted Su Dive buckle/strap is guaranteed for 2 years. 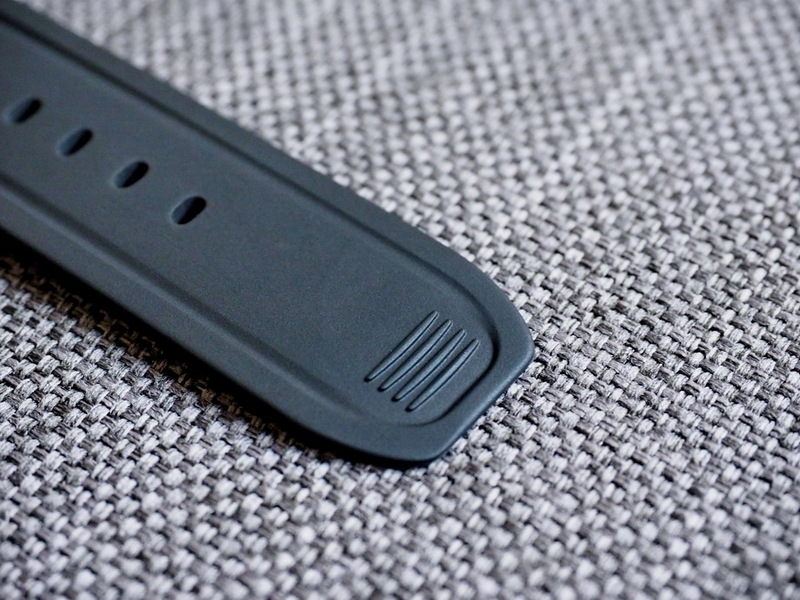 *we laser notch the lug ends to 22mm, 23mm and 21mm to fit other watch models. The 21mm fits the Rolex DSSD especially well. Other sizes can be done, please let us know your watch model.